Louis Tiffany invented the copper foiling method used today to make three dimensional stained glass pieces. 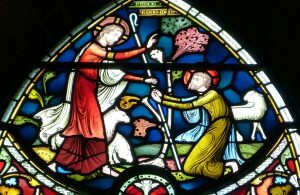 He devoted much of his work life to the making of stained glass. Lead was too heavy for the forms he wished to make, and copper was widely available. Copper was also malleable like lead and easy to apply. Best of all, copper is much lighter than lead and does not require additional support. When electricity was invented, Tiffany realized his stained glass products could be even more beautiful He worked to perfect his copper technique for making stained glass, especially in lampshades. With this innovation, Tiffany lampshades became a household product. Lampshades made by Tiffany have become an iconic item in the world. They are a symbol of refinement and beauty in the art of interior decorations. 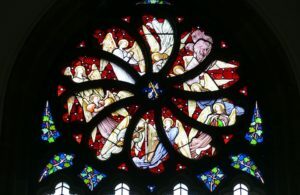 The modern innovation of copper foiling has been perfected through the last 150 years and is now used to make stained glass pieces in multi-dimensional forms. Artists have used this technique when weight is a concern and they cannot add extra bracing. It can be used in flat windows as well as other formats. The copper pieces can be easily soldered, just as lead was in the past. They are flexible and modern manufacturing methods have made copper foil that used to be hand cut into convenient rolls of copper tape. 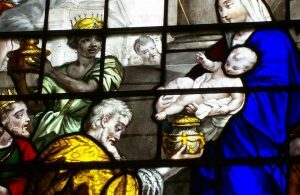 While modernization in the field of stained glass has made many innovations possible, the look of old-fashioned stained glass is often sought. Coppered glass instead of leaded glass does not present a problem. The copper can be as wide or narrow as lead, and it can be colored to look like lead. For those who wish an even lighter piece, glass decals or glass transfers can be made that mimic these two products. 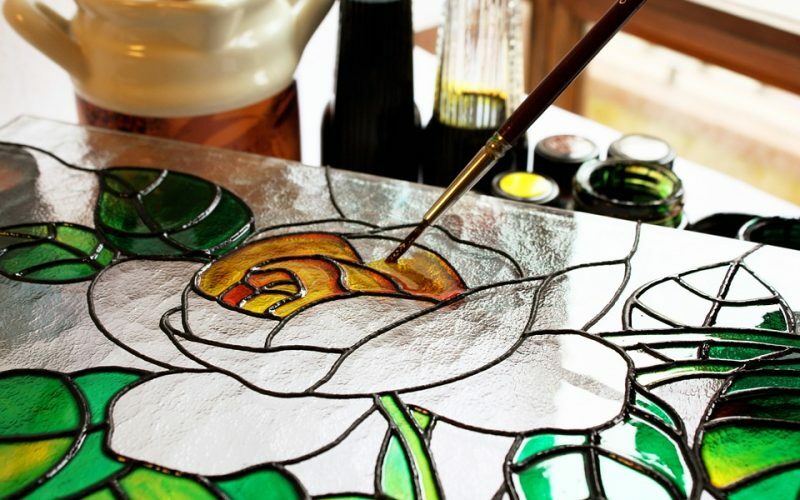 The end result is a piece that looks exactly like a stained glass window or shade made with ancient methods. Innovation has long been a part of the creative process. Artists are still finding new artistic uses for copper foiling and stained glass. The future holds great promise in this medium whether lead, zinc or copper is used.